HAPPY FRIDAY! 6 words for you. Thank. God. It. Is. The. Weekend. It’s also my birthday on Saturday! 26! Nuts. But I’m sure we’ll get into some shenanigans like we always do when we’re together. Excited! But before I head out on my fun filled weekend I had to share what I call “the best thing I think I’ve ever made” with you. (I actually said that when I tasted this). 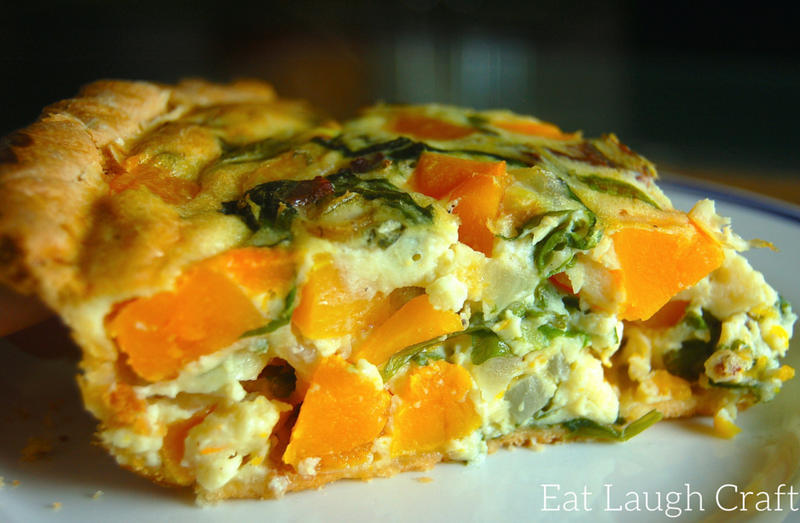 This GORGEOUS and delicious dish can be made for breakfast, lunch, dinner, snack time… you name it! I used crumbled goat cheese as my cheese and it was seriously perfect. I recommend that but as with all of my recipes, use anything you want! It’s all about experimenting and having fun, & I suggest you try with this, pronto. Like I said, I used goat cheese and it was to. die. for. Also you can easily make this so quick. 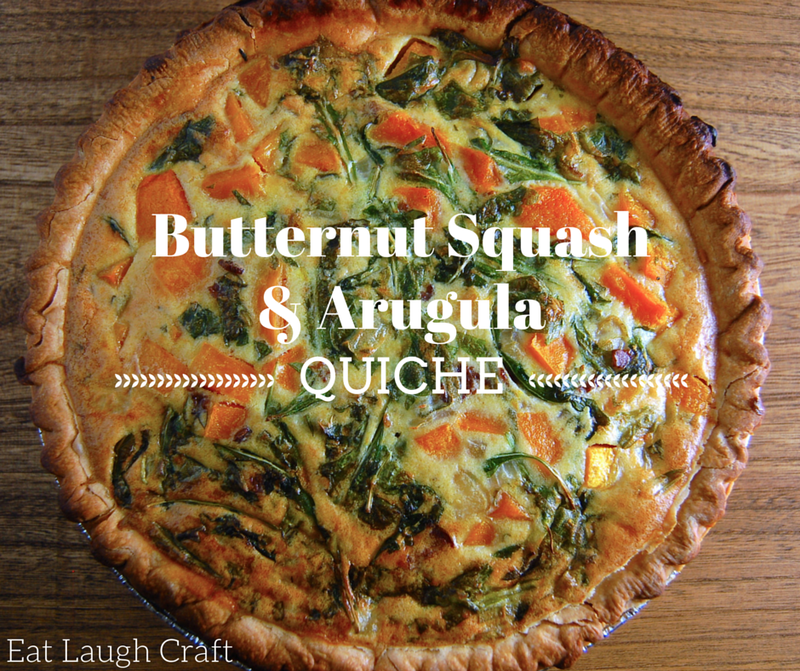 Use store bought pie crust (like me) use pre cut up butternut squash(like me) (you can find this in the natural foods frozen section of most stores, otherwise Trader Joes has some!) if you use some of those handy shortcuts you have a wonderful delicious and somewhat healthified dinner in no time at all! Do yourself a favor and try this. Then come back and tell how you liked it! oh and MOST importantly, have a wonderful weekend!!!!! So maybe I’m just desperate for Spring to get here but I was craving morel mushrooms! Usually early spring is Morel Mushroom season in Wisconsin but they were pretty late popping up around here last year due to winter that lasted into April………………………………….but they eventually did arrive! Hopefully I won’t have to wait quite as long this year! Usually if we have a season where we have a LOT of them, my family will dry them or dehydrate them put them in a jar and we can enjoy them all year long. It’s simple to use them once they are dried- you basically just cover them with boiling water for about 10 minutes and let them reconstitute. This recipe can use both fresh or dried morels. If you use the dried, you use some of the liquid used to reconstitute the mushrooms as liquid in the risotto and it’s to.die.for. Seriously, love it. If you’ve never tried morels you should! They look a little funky but trust me, they’re delicious! Now I understand that if you don’t live where they may grow wild they can be pricey (like $30/pound) so I give you permission to use any mushrooms you want for this one 🙂 but if you can, try the morels! Pour the stock and 2 cups water into a pot and bring it to a gentle simmer. In another medium pot, heat the duck fat or butter over medium-high heat and saute the minced shallot or onion until it softens and turns translucent, about 3-4 minutes. Add the garlic cloves, the morels and the rice and mix well. Cook for 3-4 minutes, stirring often. 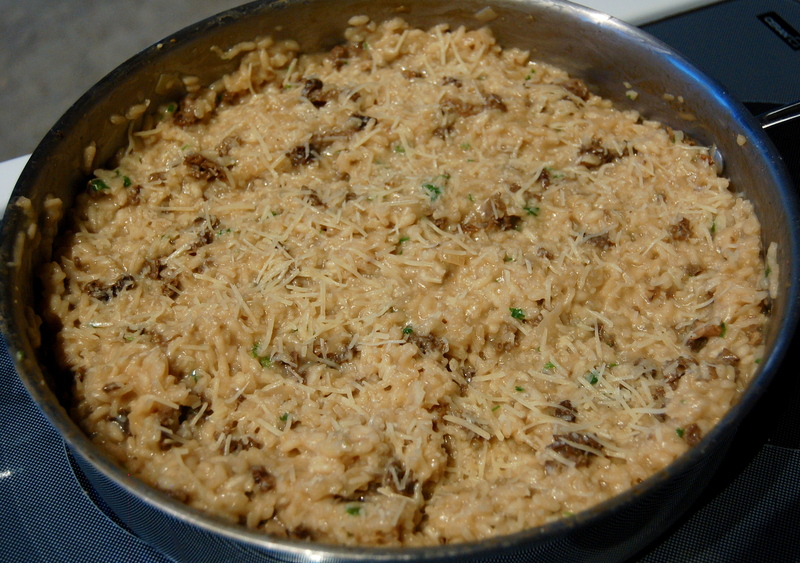 When the liquid from the morels has evaporated, add 1/2 cup of hot stock to the rice and stir well. Sprinkle a little salt over everything. The key to making a great risotto is to constantly stir, or at least stir every minute or so. As each 1/2 cup of stock is absorbed, add another, then another until the rice is cooked through, but still firm. When you reach that point, add the grated cheese and a little more stock. Stir to incorporate the cheese into the risotto. Add the chopped chives and serve at once. Start by setting the morels in a bowl. Pour 2 cups of boiling water over the morels and cover the bowl. Let the mushrooms steep for 30 minutes to 2 hours. Remove the mushrooms, squeeze them dry with your hands over the bowl, catching the juices. Chop the morels and set aside. Strain the soaking water through a paper towel set in a colander; you will be cooking with this soaking water, and you want it free of debris. Now follow the directions as above, but instead of 2 cups of water, use the 2 cups of the mushroom soaking water. TA DA! First of all, I loveeeeee risotto. So creamy and delicious and rich and did I say delicious already? Ahhhhhh. Now I’ve seen “cheaters” risotto out there where you don’t stir so much and you don’t add the liquid bit by bit, but personally I think the labor of love is soooooooo worth it, so I’ve never tried those. 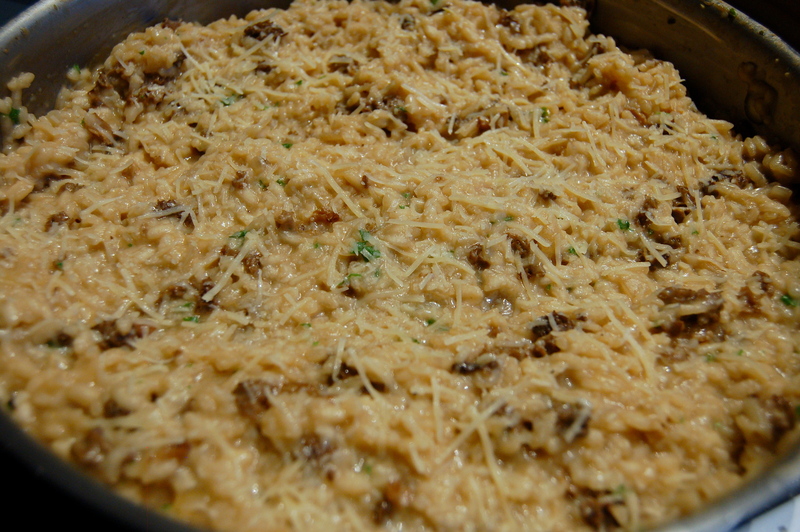 If this is your 1st time making a risotto, you’re probably going to think at some point…”um what? no way is all this liquid going in here” but it does! And the result is amazing. So there you have it and fantastic weekend meal to try! Let me know how yours turned out! I love hearing from my readers! HAPPY WEEKEND! I can’t believe that today is AUGUST 1ST! I mean I love August as it’s my birthday month ❤ 🙂 but holy crap! Summer flew by. So today I wanted to share a seriously delicious (although not quite what I’d call low fat/healthy) special dessert. 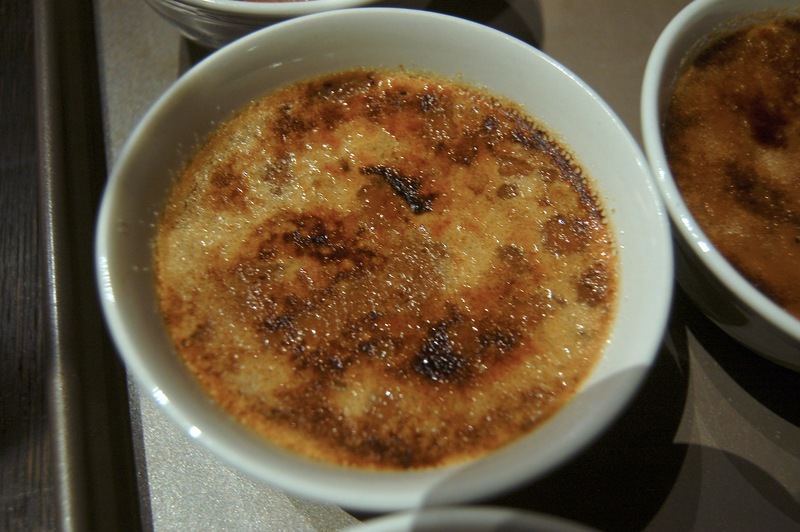 Who doesn’t love a good creme brulee? Actually I’m sure there are plenty of people who don’t. Buttttt from time to time it is a great treat. And of course who doesn’t love to use a mini blow torch in the kitchen 🙂 Seriously it makes you feel like a bad assssss. These require a little bit of work and are pretty rich but they are great and an impressive dessert for a special occasion! Preheat oven to 300 degrees. Bring cream to a simmer in a small saucepan over medium-high heat. Add chocolate and malted-milk powder; stir until chocolate melts and powder dissolves. Whisk together yolks, 1/4 cup sugar, and a pinch of salt. Whisk hot cream mixture into yolk mixture. Strain into a large measuring cup. Arrange four 6-ounce ramekins in a roasting pan. Divide custard evenly among ramekins, leaving 1/4 inch at the top. Place roasting pan in oven, and fill halfway with boiling water. Bake until custards are set, 60 to 70 minutes. Remove from oven and from water bath. Let cool. Refrigerate until cooled, about 2 hours. Sprinkle 1/2 teaspoon sugar onto each custard. 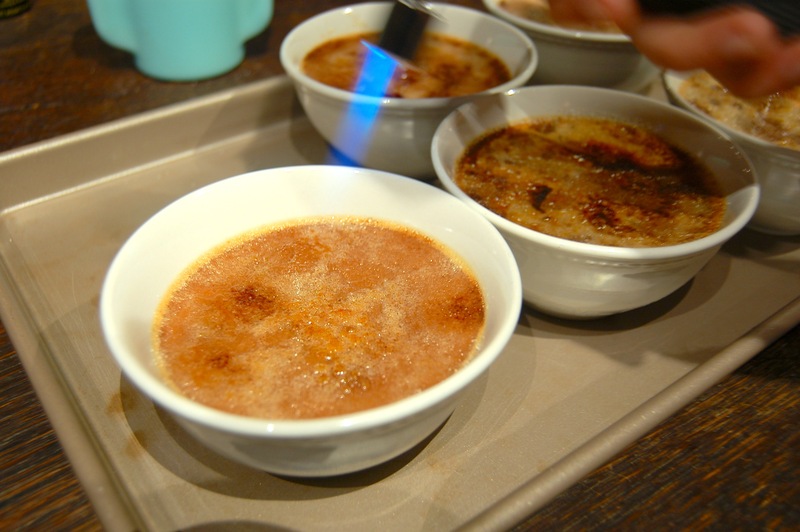 Hold a small handheld kitchen torch(like this one) at a 90-degree angle 3 to 4 inches from surface of each custard, and move flame back and forth until sugar caramelizes and is deep golden brown, or you can broil until sugar caramelizes. The plain baked custards(no caramelized sugar) can be refrigerated for up to 2 days. Just take out of the fridge and follow step 5 to caramelize tops just before serving. How freaking fun is that, right?!? It’s fun to do, fun to eat, and fun to look at too! 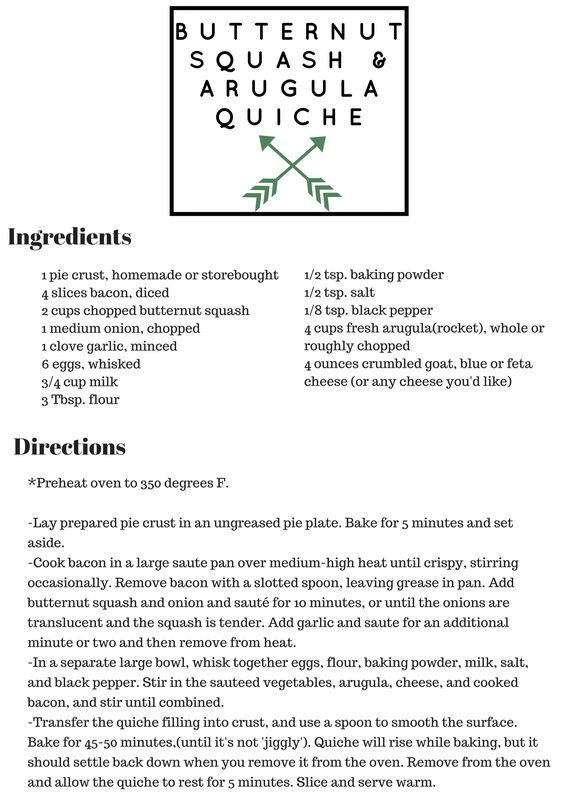 This is more work than my average posted recipe but I hope you give it a try and come back to let me know how yours turned out! My younger brother was gracious enough to give me some of his vension from a kill this year and this is one of the ways I used it. Of course you can substitute the venison for beef if you so choose. First make the bolognese sauce, which needs a long cooking time but it really does make for the most tender and succulent sauce, plus you don’t have to cook it all in one session, you could do the first stage in the morning and the final cooking later the same day. 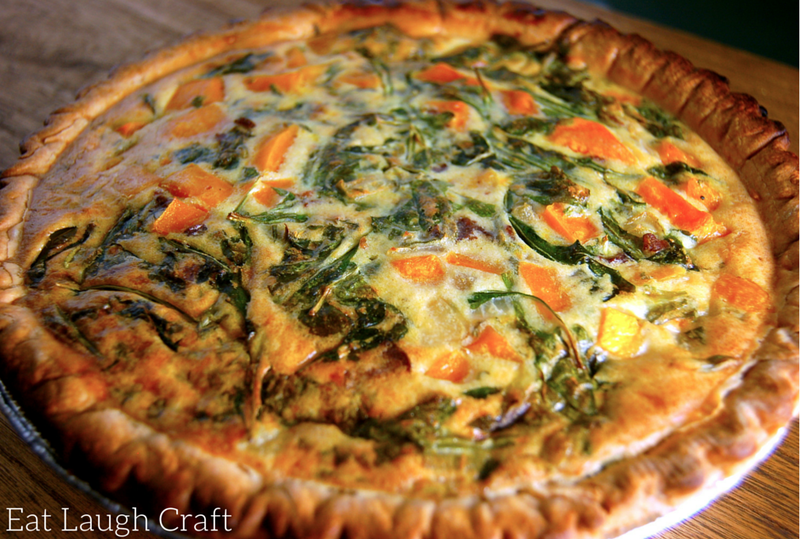 It can also be cooked ahead of time and kept in the fridge for 3 days or frozen. – In a large, heavy bottomed pan melt the butter and oil, add the onions and gently saute until they become translucent . Add the garlic, celery and carrots, stir well and cook for a further 2 minutes. 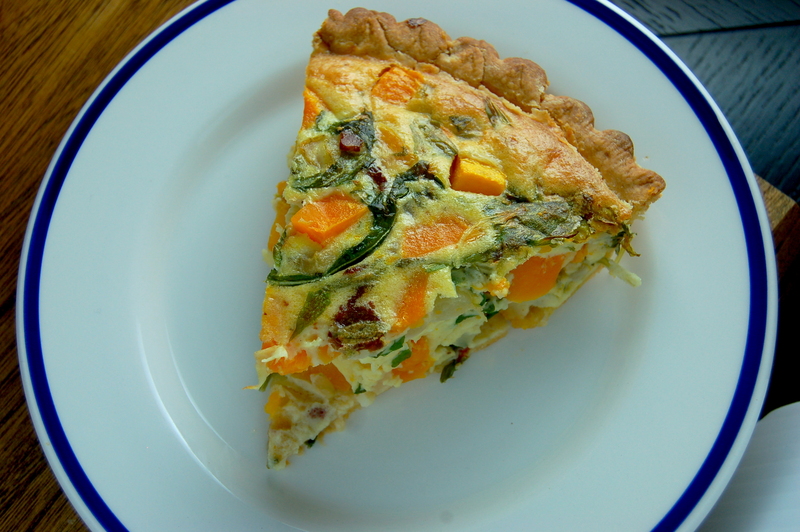 – add the pancetta or bacon cubes and sauté gently for a further two minutes. – add the milk and let it simmer gently, stirring frequently, until it has reduced almost completely. – add the wine, let it simmer until mostly evaporated then add the tomatoes and stir thoroughly to coat all the ingredients. – in a another large pan melt the butter gently on a very low heat and once it’s melted add all the flour, stirring it in completely. Cook and constantly stir for 2 minutes. 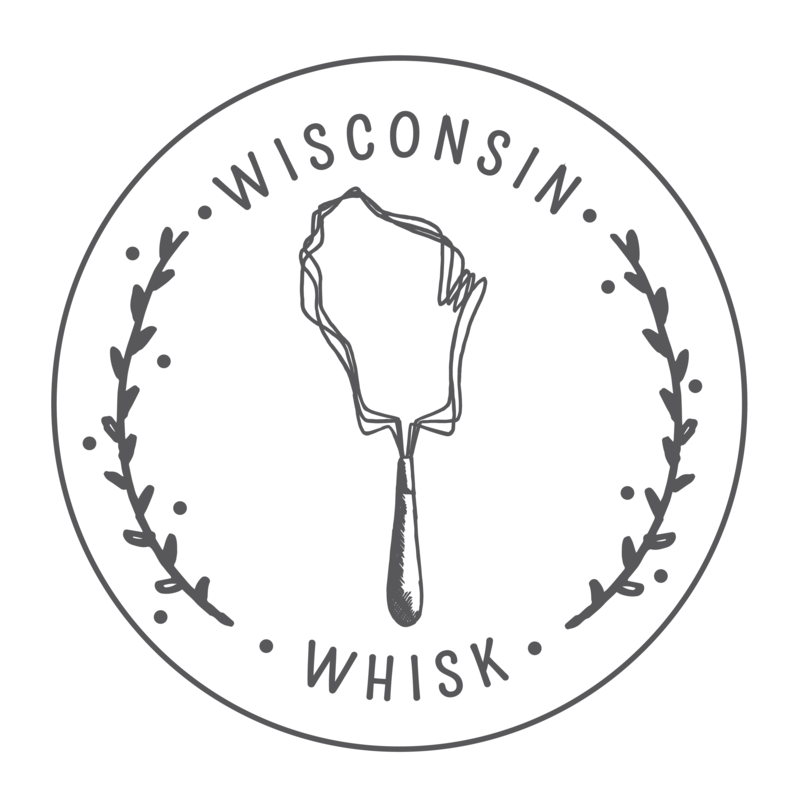 – take the pan off the heat and add the milk in small measured batches, letting the flour mixture soak up the milk while you stir. Do this slowly and stir continuously while you do so you don’t get any lumps. – place the pan back on a low heat and stir until the sauce gets a thick and creamy consistency. Now, let’s build the lasagna!! 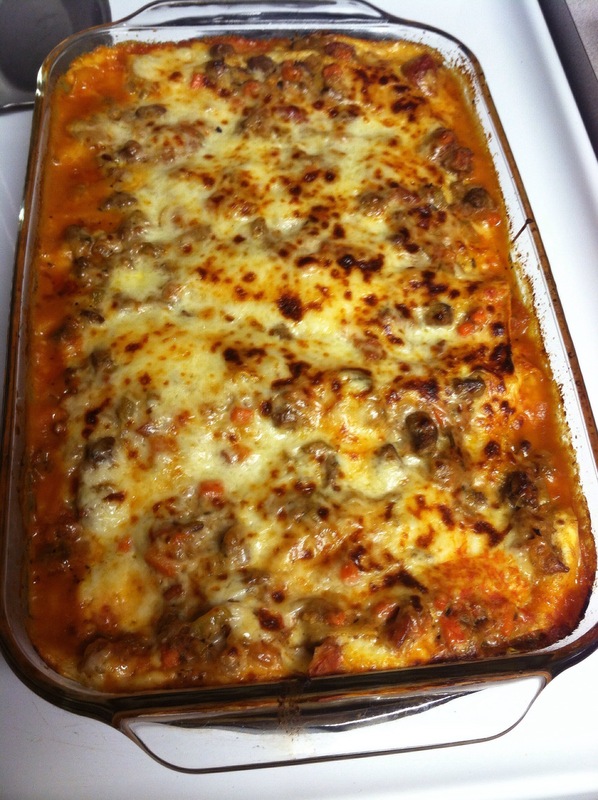 You’ll need a large oven-proof dish, you could use a variety but I used a Pyrex 13×9. Pre-heat your oven oven to 375 F.
– smear the bottom of the dish with a little of the bolognese sauce and then place a layer of the pasta sheets on the bottom. 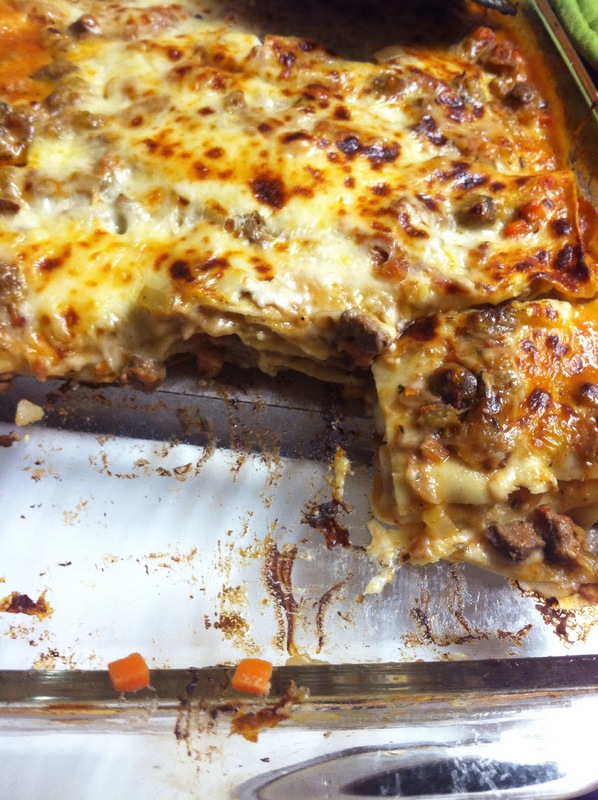 – continue this until you have used all your sauce, the top layer should be the bolognese with the rest of your cheese. 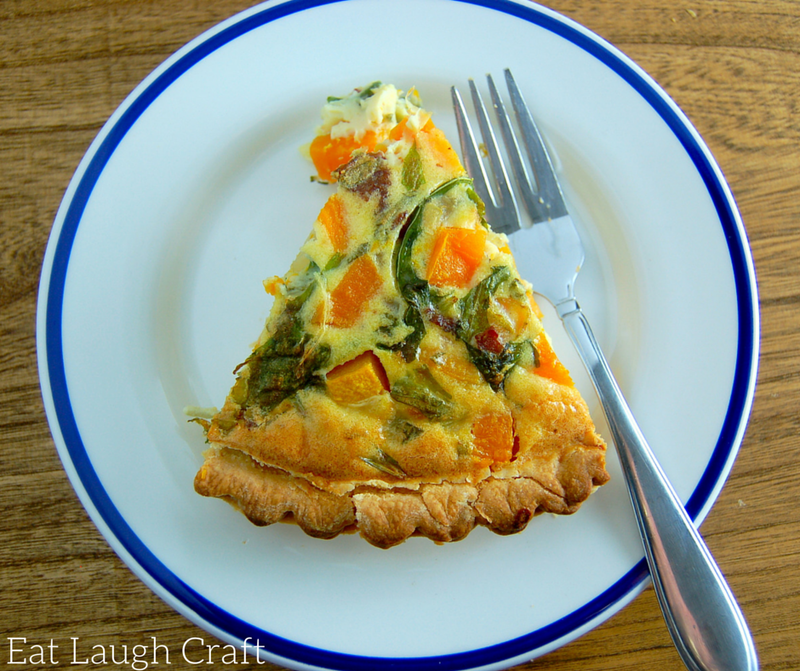 – bake in the oven until golden and bubbly, this should take about 40-50 minutes. *Note- if you are using the ready to bake noodles I would probably prepare your bolognese to be a little more liquidy so your noodles cook fully. Or you can add a little tomato sauce/juice to the bottom of the pan before your noodles. 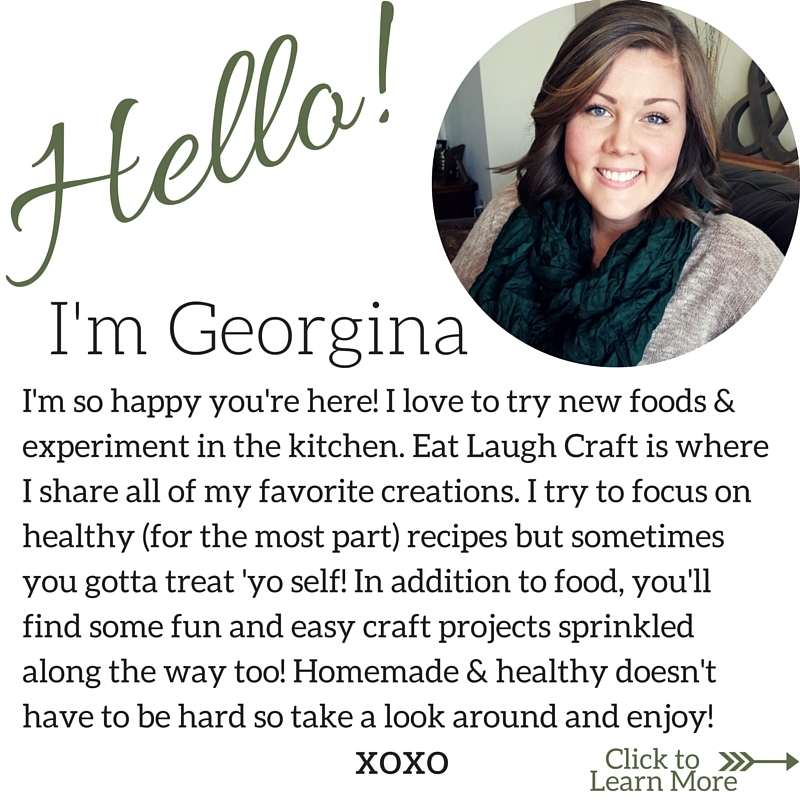 Hope you enjoy and of course thanks for checking out my blog!